"By launching the Note 8 now, Samsung gets the oxygen of publicity ahead of Apple’s highly anticipated iPhone 8. Samsung will be hoping that a trio of competitive high end products will appeal to anyone looking for a new Android phone. Furthermore, these devices are certainly good enough to turn the heads of a few iPhone owners who fancy a trying a different device." Samsung was forced last year to recall its Note 7 smartphone some battery problems that led to devices overheating and burst into flames, injuring its users. 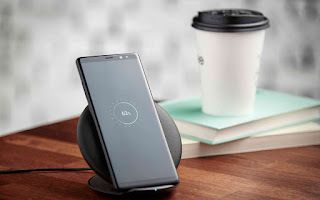 The Korean giant lost billions of dollars to this unfortunate event and they are hoping to regain their reputation as one of the world's leading smartphone manufacturers with the lunch of Samsung Note 8. 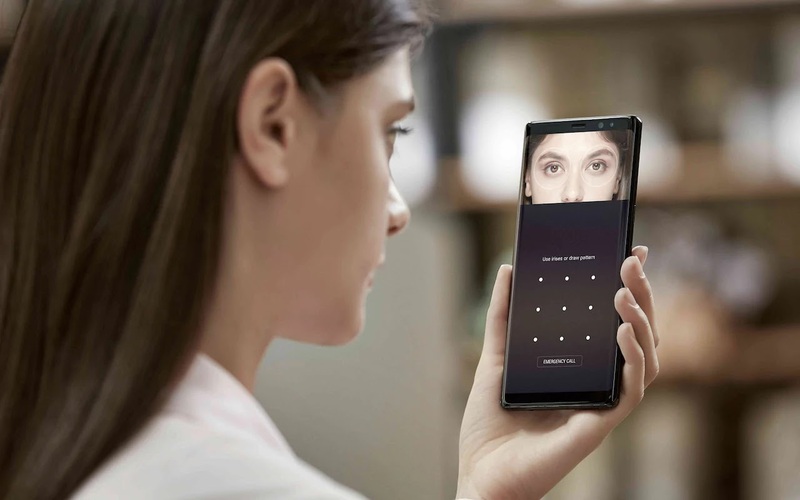 The new mobile phone device comes with a 6.3-inch "infinity display" that wraps around the edges of the phone and also has Samsung's own Bixby voice assistant, the virtual aide that launched in the UK yesterday. 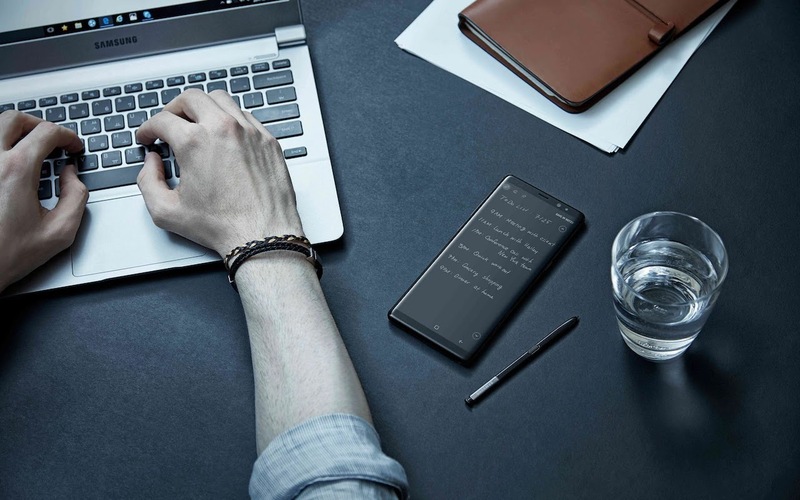 The Note 8 comes with the S-pen stylus, which can be used even when the phone's screen is off, such as to take notes or make a shopping list. The S-pen can take up to 1000 pages of notes on the phone, it also allow the user to create art. 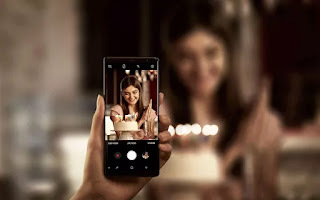 The Note 8 is first from Samsung to come with a dual camera lens, same technology used in the iPhone 7 Plus, Nokia 8 and OnePlus 5. having two 12MP cameras on the back! As for Samsung Note 8 release date, Samsung has confirmed the Note 8 will be available in stores on September 15, while pre-orders will be available "in a few days". Pre-orders will also come with a pair of Harmon earphones, that can be plugged into the headphone jack. NIce of Samsung though I'm not their fans.. They tried.. Nice OS and camera. But Mr admin I don't understand that price oo.